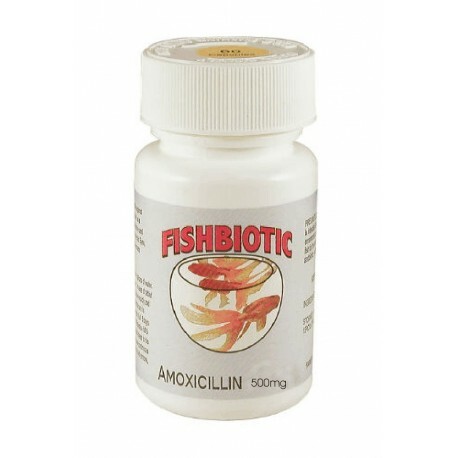 A Fish Amoxicillin is effective against a number of pathogenic bacteria associated with marine and freshwater ornamental fish diseases. 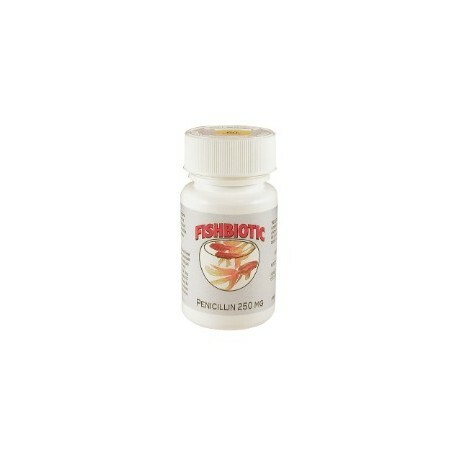 Use For: Infected Eyes, Fin or Tail Rot, Skin Ulcerations, Pop-Eye, Columnaris Disease, and Gill Disease. Brands May Vary! 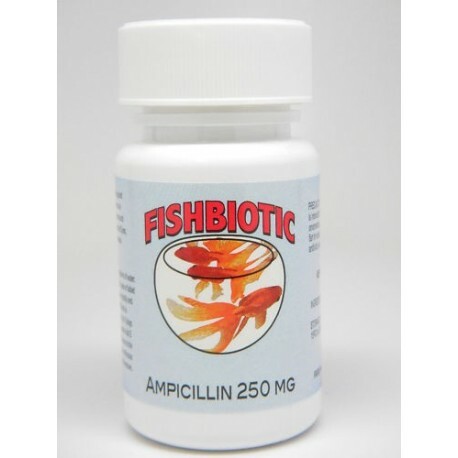 A synthetic broad spectrum antibiotic that is effective against gram-negative and some gram-positive bacterial pathogens of fish. 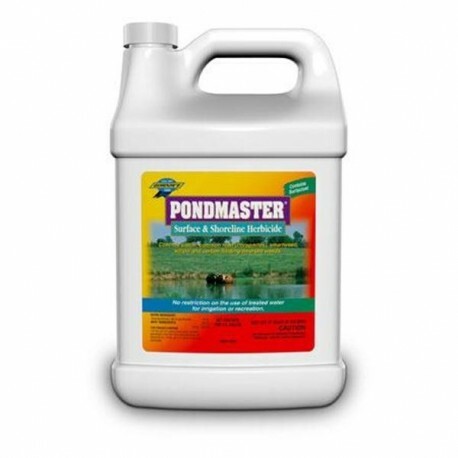 Used for Columnaris infections (Fin Rot, Saddleback, and Black Patch Necrosis Syndromes), Freshwater and Saltwater Furuncolosis (skin ulcers, systemic disease). Cephalexin is a Cephalosporin Antibiotic. 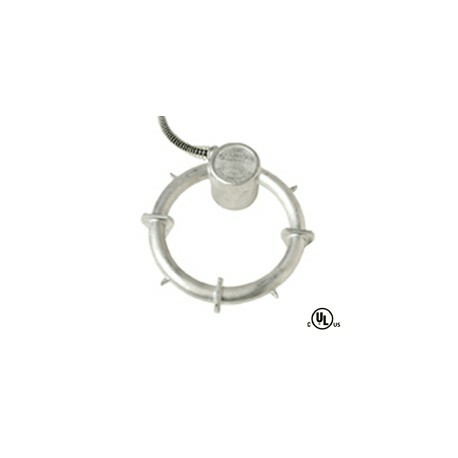 Used for the treatment of non-specific bacterial infection against micro-organisms during the stage of active multiplication. 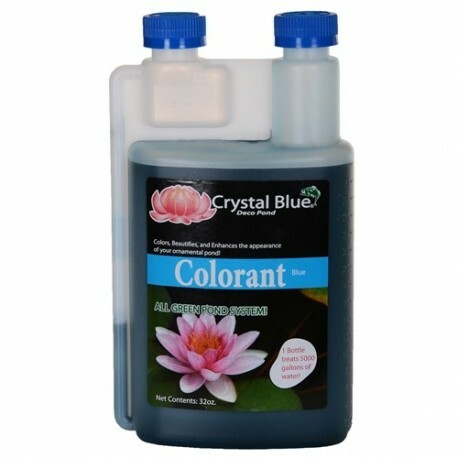 For fish in fresh water or marine aquariums. 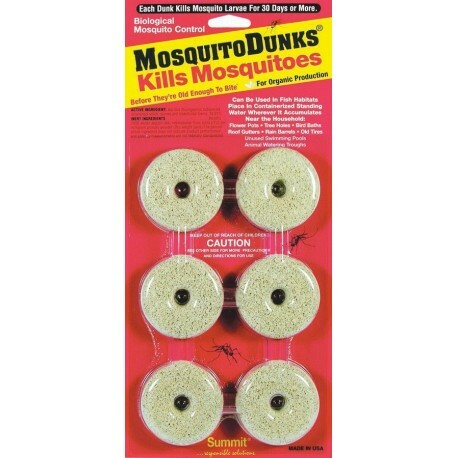 Kills Mosquitoes before They’re Old Enough to Bite!® The Mosquito Dunks® are America’s best selling home owner mosquito control product. 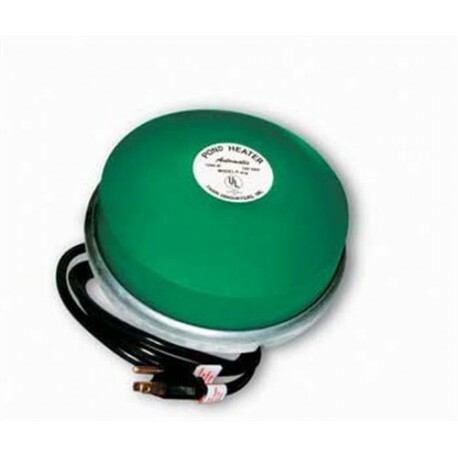 The only product with BTI, a bacteria toxic only to mosquito larvae, that lasts 30 days and treats 100 square feet of surface water. 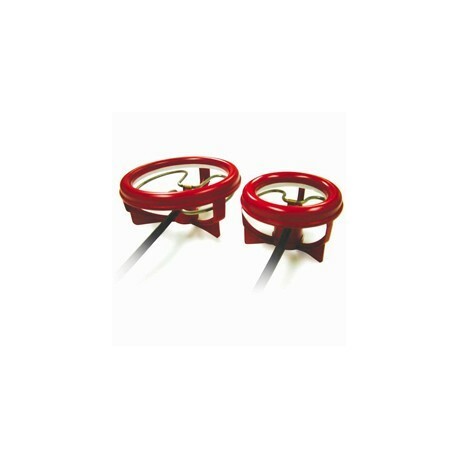 ORMD product, must ship UPS Ground. 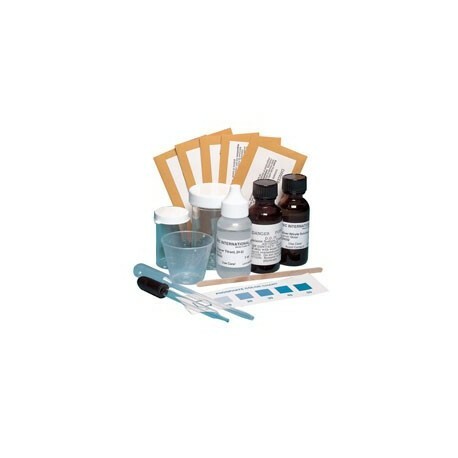 The ideal test kit for performing four important tests for water pollution. Will do four tests three times each. Test water samples for dissolved oxygen content, chlorides, phosphates, and water hardness.